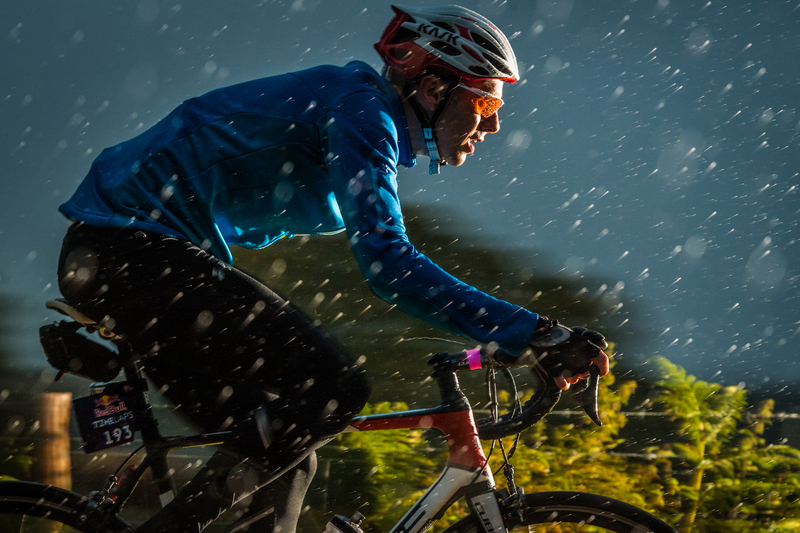 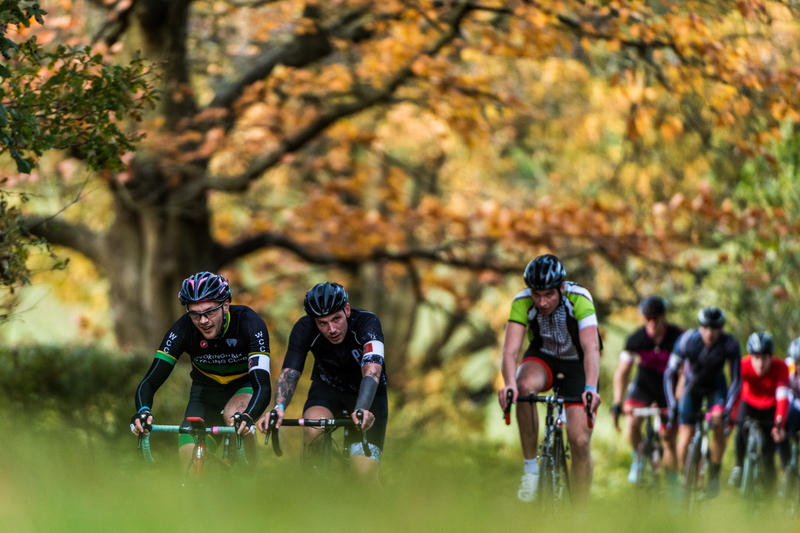 As summer shifts to winter and the clocks go back, ride on in the world’s longest one-day road cycling race. 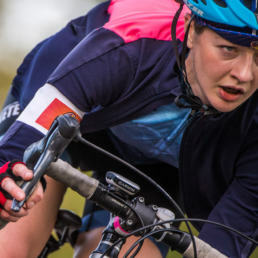 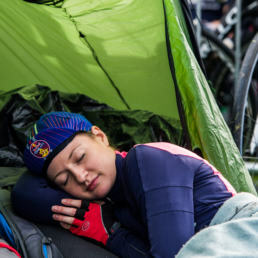 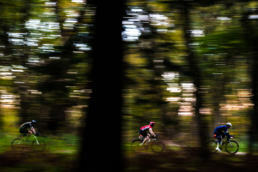 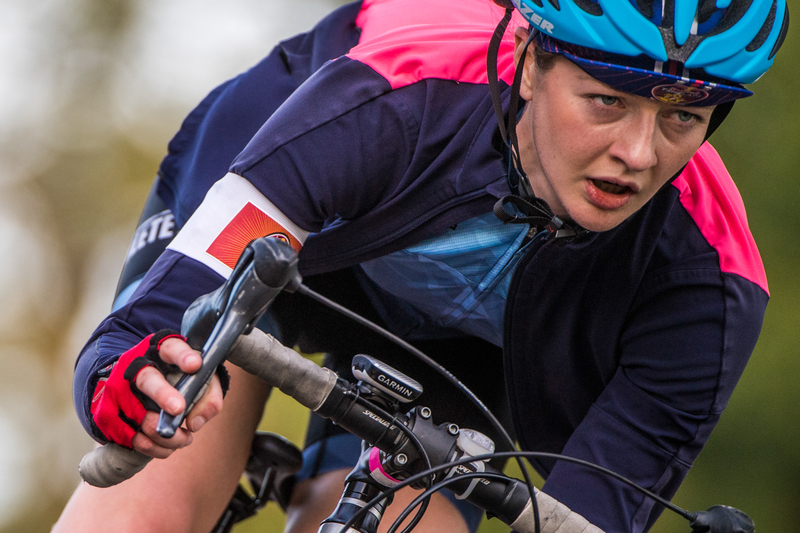 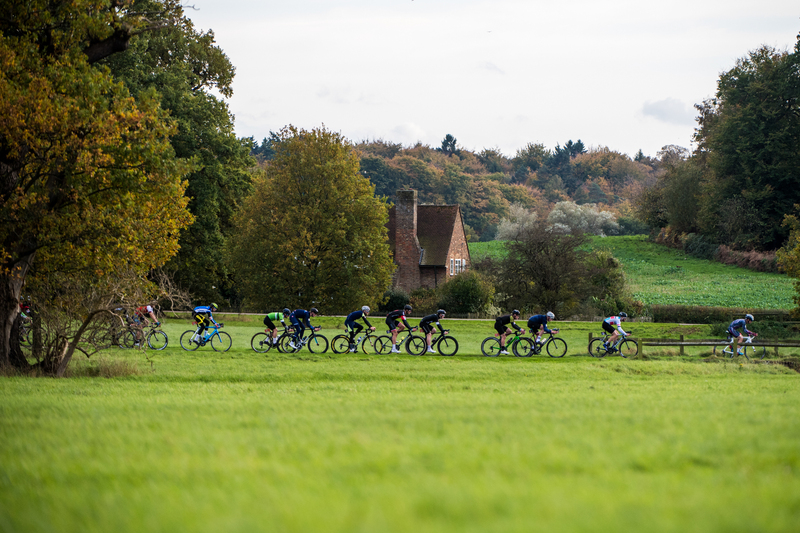 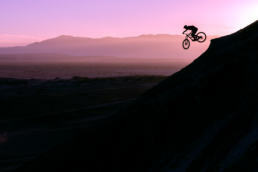 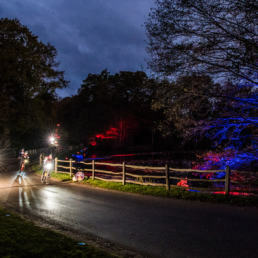 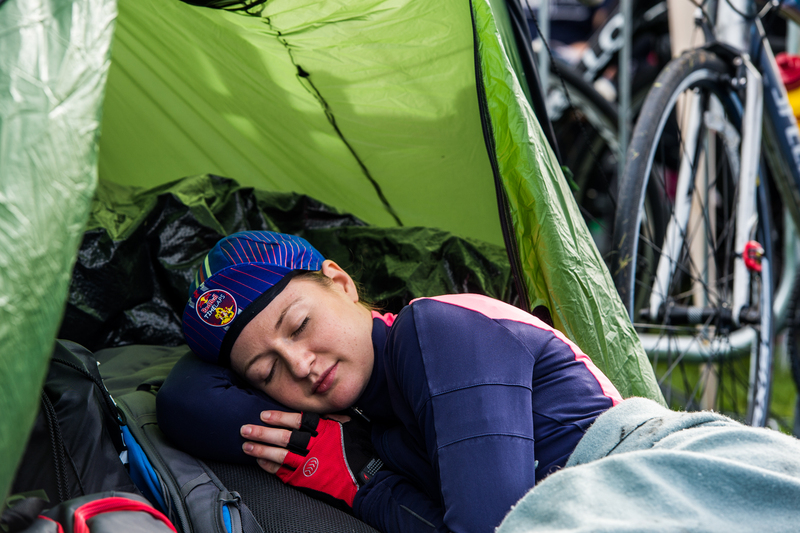 Red Bull Timelaps challenges teams of cyclists to grab the last of summer riding on the weekend the clocks go back in the UK, making it a grueling 25-hour race against time. 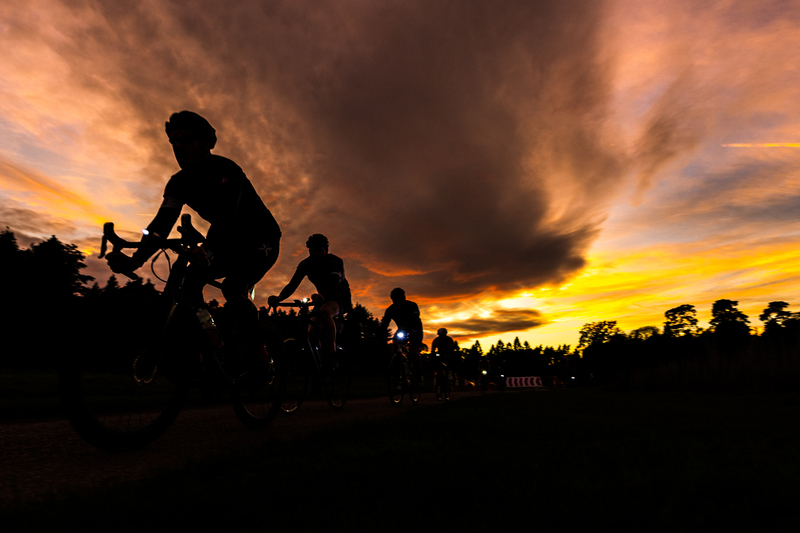 And as the day turns into night the brave riders that won’t let darkness stop them will be able to make the most of the extra hour. 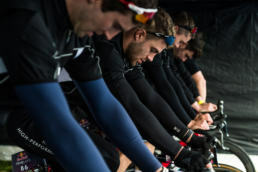 At 02:00 a ‘Tag Heuer Power Hour’ will be activated; riders will take on a shorter course where their laps will count double. 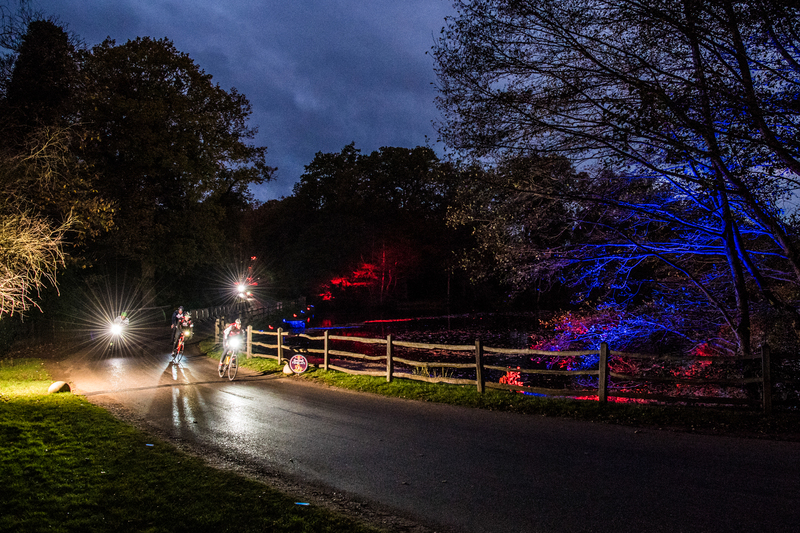 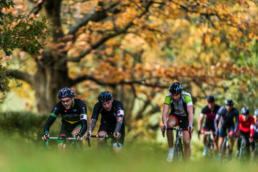 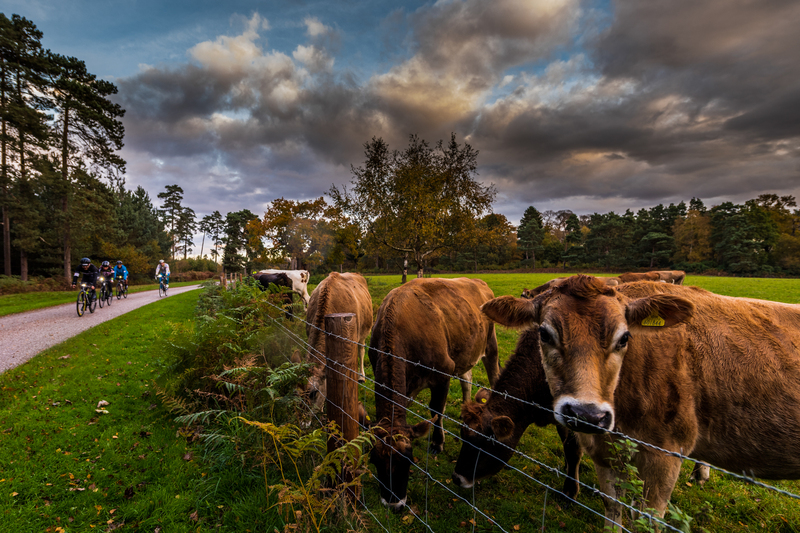 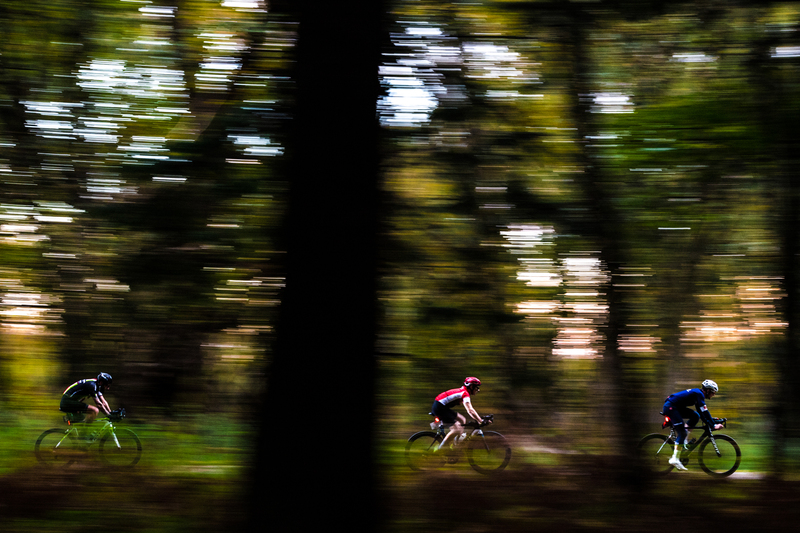 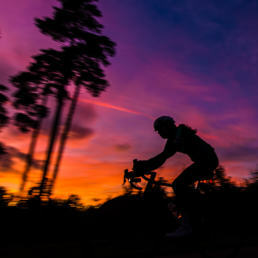 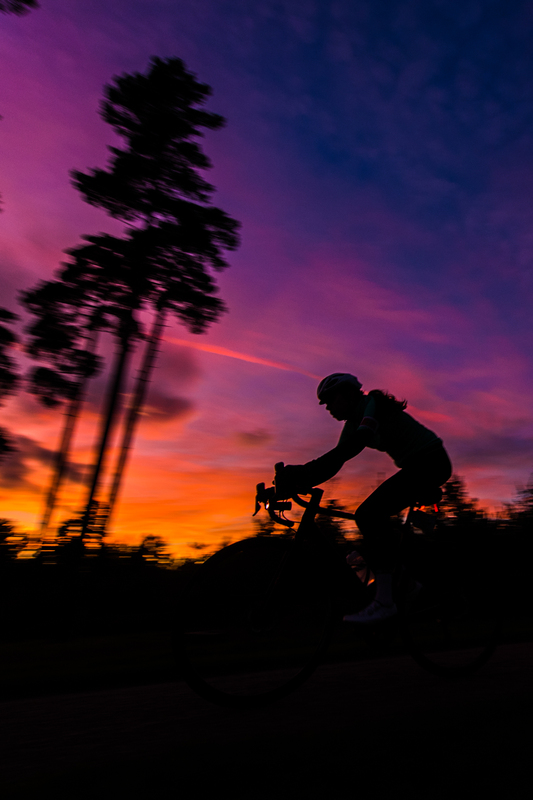 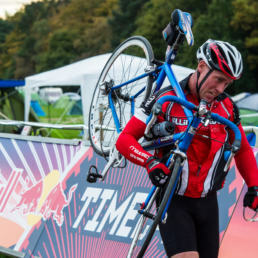 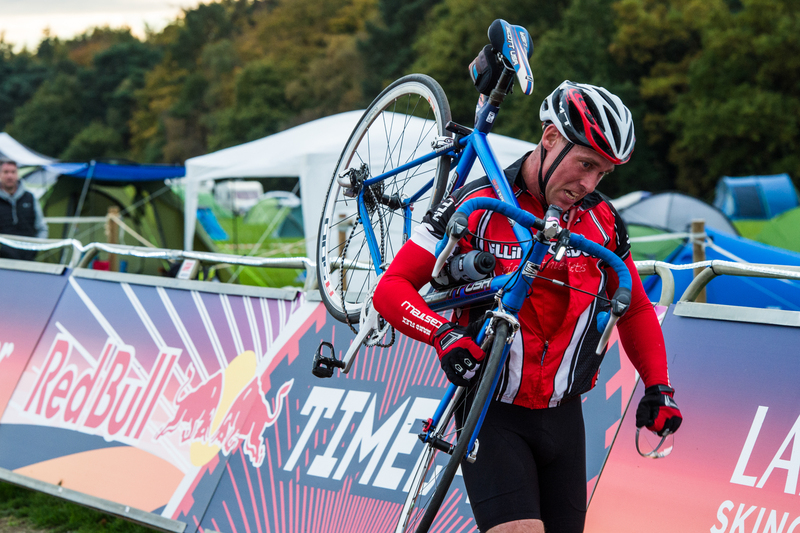 On October 28 and 29 2017, 150 teams of four cyclists competed in Red Bull Timelaps for the first time ever at the iconic Windsor Great Park. Scroll down for the full list of results and more news and video from the inaugural race.